Amtech Software President Cosmo DeNicola announced the promotion of Michael DeNicola, who will now lead Amtech's recently formed Digital Engagement Team. 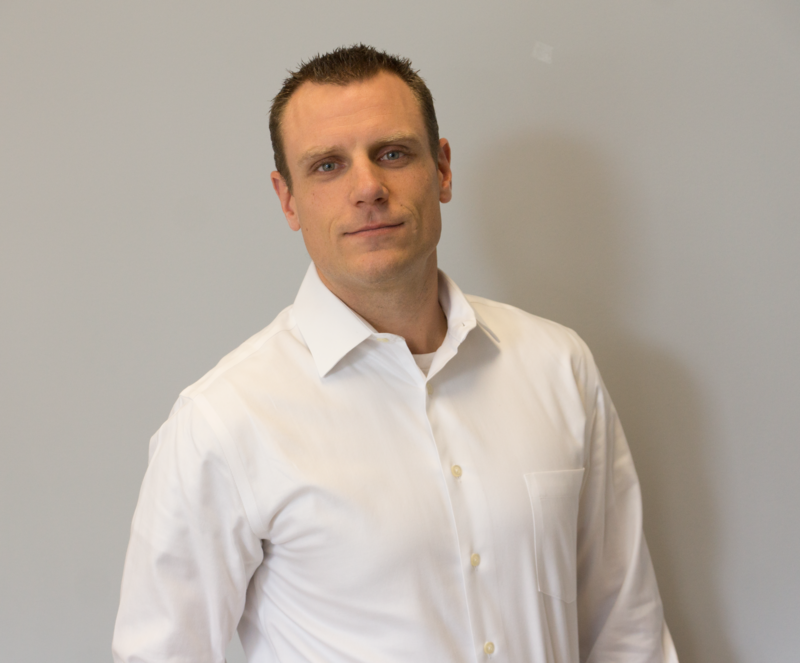 Michael officially joined Amtech in 2004 and has held various positions in the Implementation Services, Inventory Management and Sales departments within the company. His various positions have given him the opportunity to learn both Amtech’s business as well as our customers within the Corrugated and Folding Carton industries. The culmination of Michael’s new position, EnCore and iServe assist in providing Amtech its 15-year sustainability path for the future and provide the framework for the next generation of our company. “If you heard me speak at our User Conference in Las Vegas in 2016, then you know that I have always considered Amtech as my older sibling. I am so excited to continue to grow my career within my family’s company and be heading up the new team! Our new CRM system, iServe, gives us direct access to every user on every shift at each customer location from executive to plant employees” stated Michael DeNicola. The Digital Engagement Team will work closely with our 600 Box Plant Customers to lower their costs and improve their operations, workflows, profitability and business development. The new team will continue Amtech’s dedication and active engagement with our customer base. Our new CRM system, iServe, and creation of this team will empower us to directly contact all Users and Customers assessing their utilization of the Amtech Software and offering solutions and tools to drive enhanced performance. This proactive approach will ensure all customers have access to our industry best practices developed over 37 years with our diversified customer base. This also will help maximize significant performance ROI out of their technology and software investment. “With over half (50%) of the box plants in the Unites States using our software we feel we can impact our industry and continue to create competitive advantages for our customers that will also reach their end users creating a significant value proposition” states Cosmo DeNicola, Owner & President.